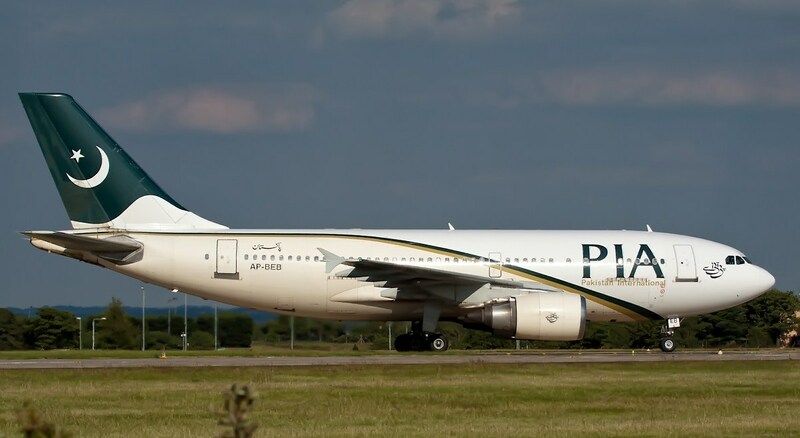 KARACHI: Pakistan International Airlines (PIA) has decided to restore its Muscat and Sharjah routes which remained suspended for more than a year. According to details, President & CEO PIA, Air Marshal Arshad Malik depicted his keenness to expand the business network and has advised the commercial department for manifesting an aggressive strategy to enhance airline’s access in market and revenue. The Lahore-Muscat route will be restored from Saturday 17th November operated by A320 aircraft. PIA will operate twice weekly flights on Saturday and Sunday. With the introduction of these flights PIA will have a total of nine flights to Muscat operating from Peshawar, Turbat and Gwadar besides Lahore. Similarly PIA has also decided to restore its Sialkot–Sharjah route with twice weekly flights every Tuesday and Friday. The fights from Sialkot will commence from 20th November after which the airline will have five flights per week including three from Turbat. Air Marshal Arshad Malik while sharing his views on the commencement of the flights emphasized upon the airline officials to put in their best to enhance the service standards which will definitely boost its sales.